Due to more demand for the new and improved battery packs for Roland 7 / 7X, and 8X digital accordions we have ordered 20 more batteries. They will be in stock by the end of May. For questions and orders call 973-770-6877. "Like" us to receive recent updates and special offers. 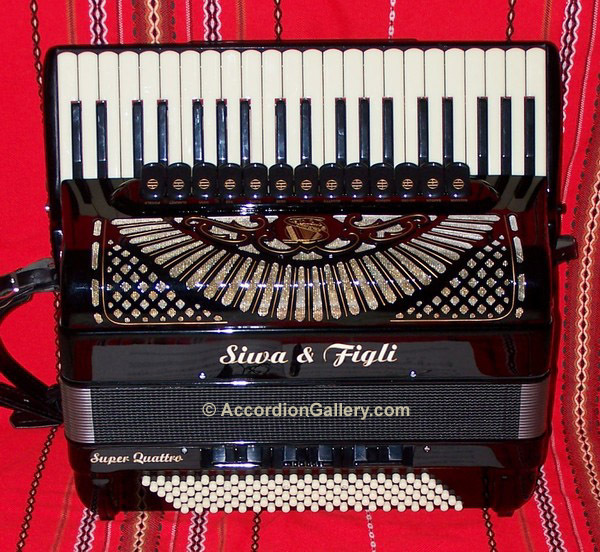 We are very happy and proud to present the professional SIWA & FIGLI accordions. 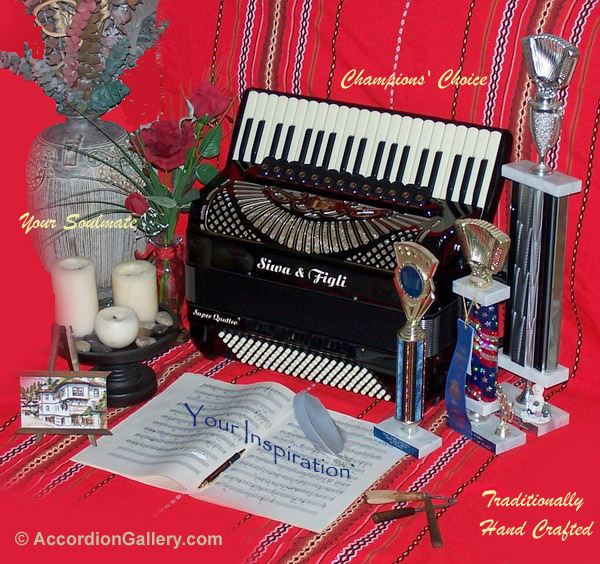 We invite you to the Accordion Gallery Showroom to experience the charm and power of some of the finest accordions made today. Enjoy the best quality/price ratio on the market. 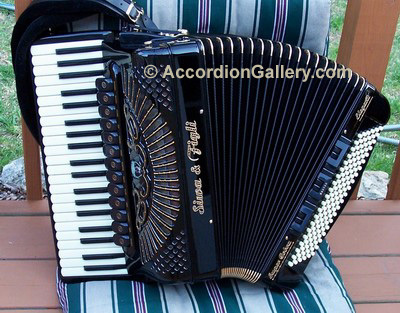 You will have an accordion that sounds rich and mature right out of the box. Become a SIWA featured artist and receive a free extended 3-year warranty. 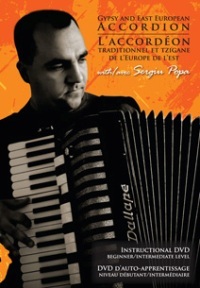 Mr. Ivan Stanojlovic has been crafting accordions for many years and already has the endorsement of some of the best Balkan accordionists. The Siwa & Figli brand is well respected in Europe, USA, Canada, and Brazil. Select from the various options for size, best hand made reeds available today, reed configuration and tuning, key tops and bass buttons finish. You can rely on personal attention and prompt service right here in the USA. 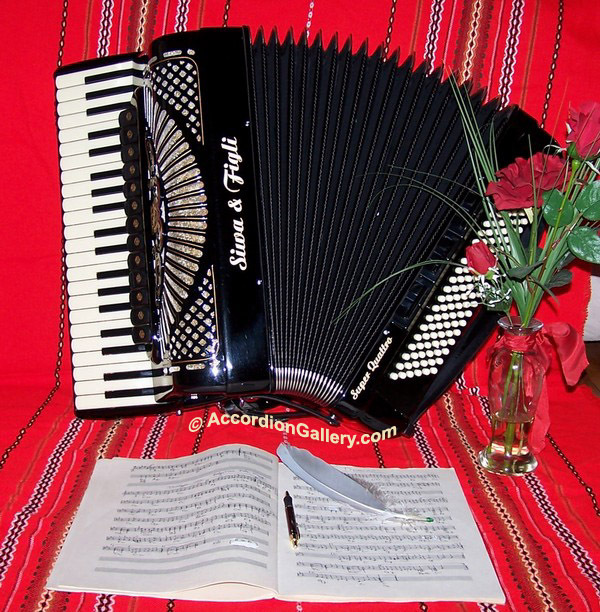 Call for details and schedule your trip to the Accordion Gallery where you can try the SIWA accordions. Your choice of 41-key keyboard length - 18", 18.5", or 19.25"
Musikmesse 2010 - Photo/Video Gallery Greetings from Castelfidardo! 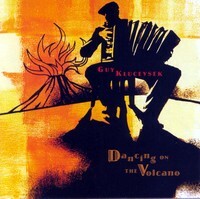 Listen to some of the tracks here. In this video, Popa sheds light on the mysteries and complexities of Eastern European music. 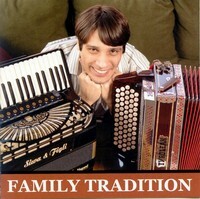 Whether you're a soloist or part of a band, play along as he demonstrates and explains the distinctive features of a Serbian-Gypsy kolo, a Bulgarian ratchenitsa, a Moldovian hora, a Romanian-Gypsy manea and a Jewish terkisher. 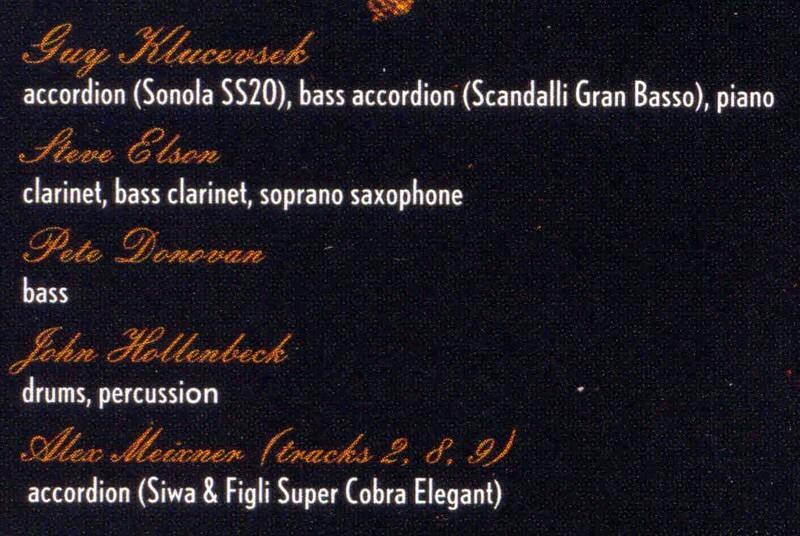 Sergiu plays Siwa & Figli Super Quattro Elegant Accordion. 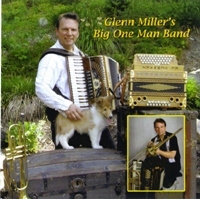 The CD is packed with positive energy and presents Glenn's diverse repertoire of Swing, Blues, Jazz, Big Band, Rock ‘n Roll, Italian and German songs, Polka... You will feel like singing along and dancing. 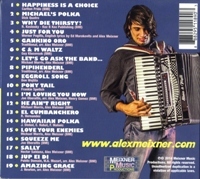 The arsenal of instruments that Glenn plays include piano and button acoustic and MIDI accordions, trumpet, harmonica, trombone, flugelhorn, baritone, and ukulele. 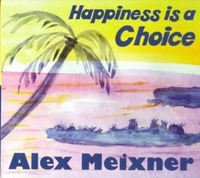 You can order "Happiness is a Choice" on-line. 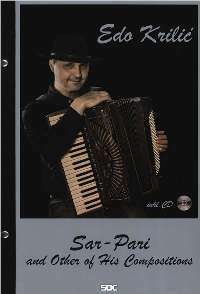 We are pleased to announce that Edo Krilic's limited edition book with original compositions and accompanying CD is available to order in the USA from the Accordion Gallery. 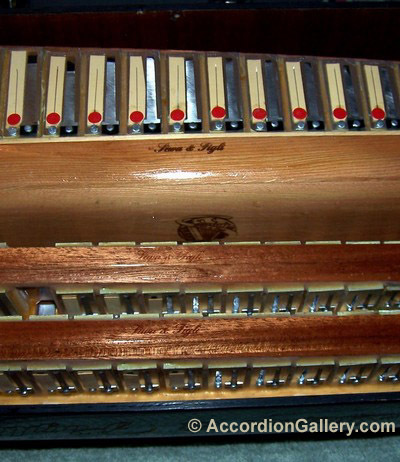 Read more about Siwa & Figli and The Art of Making a Fine Accordion. 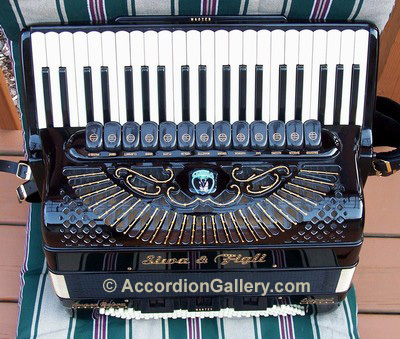 Copyright © 2007-2018 Accordion Gallery All rights reserved.